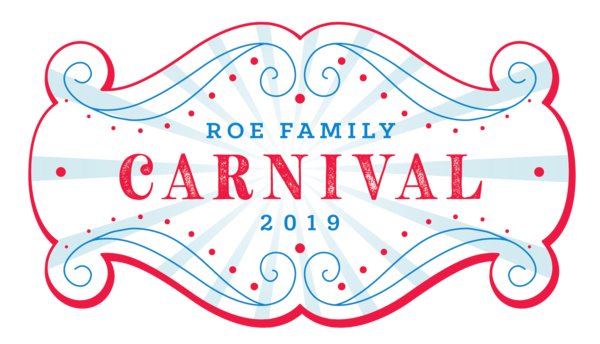 CALLING ALL ROE DADS!!! Exciting plans are in the works for our ROE Dads’ Club this year. If you would like to be included on the Dads’ Club email distribution list, please email dadsclub@riveroakspto.org with your contact information. News about the first event will be coming throughout the year!! Questions? Email John Daniel at dadsclub@riveroakspto.org. We have many volunteer opportunities throughout the year with various commitment levels that can fit your work and family’s schedule. Please consider sharing your time with River Oaks Elementary. Please sign up online to volunteer at https://cwsclients.wufoo.com/forms/roe-pto-volunteer-opportunity-signup/ if you are interested! We welcome your help!